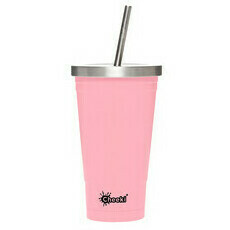 Cheeki is a proudly Australian-owned brand and believe there is no excuse for single use. 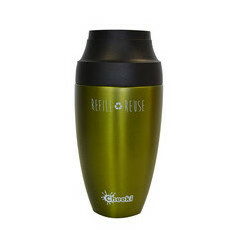 Born on Freshwater Beach in 2009 they were the first to bring stainless steel reusable water bottles to the Australian market. 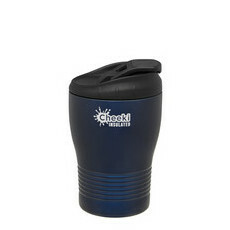 Cheeki is motivated by their mission to protect our environment from disposable, single-use plastic. 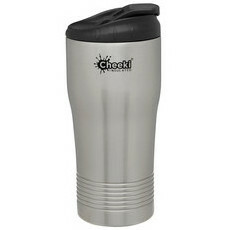 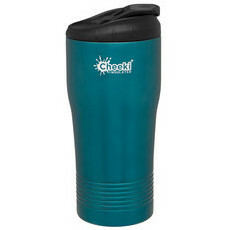 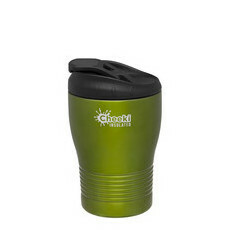 The Cheeki range now includes a huge variety of colourful reusable water bottles, coffee cups, mugs, lunchboxes, food storage jars, straws and tumblers, all designed to be ultra-durable so they last a lifetime. 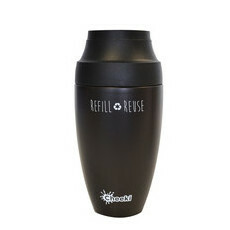 All Cheeki products come in minimal, plastic-free and recyclable packaging. 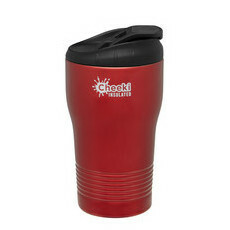 The Classic range of water bottles all come with a lifetime warranty. 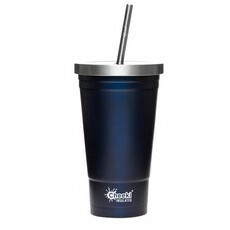 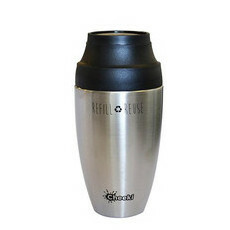 They are also FDA approved, BPA-free and toxin-free, made from the highest quality, food grade stainless steel and silicone.